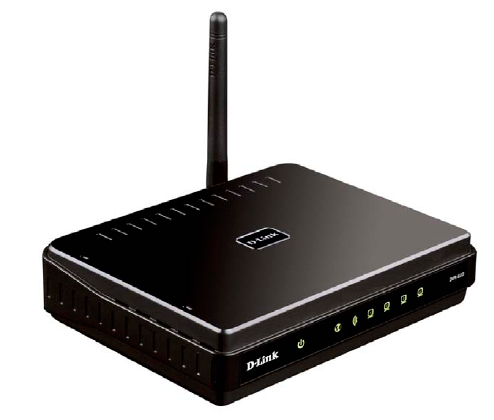 This article will detail how to factory reset back to a default configuration the D-Link DIR-600.If passwords have been forgotten and or configurations have been done incorrectly or access to the D-Link DIR-600 is limited, resetting back to the default configuration can assist. 2. Insert a paperclip into the reset pin hole and hold in for 10 seconds. While holding in the reset button, refer to the Power LED, when it turns yellow/orange, release the paperclip holding in the reset button. NOTE: This is a 10 second countdown process for the Power LED to change colour. 3. Below is an picture of the Power LED on the DIR-300. 4. 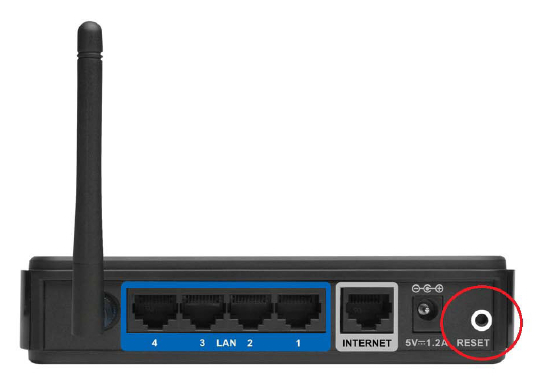 Wait for 30-60 seconds for the process to complete, once the Power LED is back to a green colour and usually if an Ethernet connected computer is connected either Ports 1, 2, 3 or 4 will be illuminated again to advise the reset process has been completed. 5. Factory reset is now complete. IMPORTANT: Please remember to ensure your DIR-600 has the most current firmware version applied. To apply this firmware please refer to the Technical Support Knowledge Base.